Neva Kares Talladen is a poet turned beauty queen. Actually, she’s still a poet and not really a beauty queen in the crown and sash-wearing mold but rather because she has produced a range of truly organic beauty products mold. Her line is called Leyende, which is Spanish for “legend.” Far from mythical, though, is the philosophy behind every creation, right down to the tongue-in-cheek labels on every single bottle and jar. Talladen’s wit and love for literature and pop culture results in products such as Taming of the Do (a light conditioner for moody hair), and Kiss Kiss Balm Balm, a lip softener made out of pure beeswax, shea butter and calendula extract. You may say, well, organic is what every product claims to be, and you’d be right — many products claim to be organic, or say that they are natural. So this must mean they’re organic, right? Not necessarily. As Leyende’s brochure emphasizes, “Natural means occurring or found in nature. Natural plants or ingredients may still contain chemicals, pesticides/herbicides from the planting process.” In other words organic uses none of these chemical processes and follows the sustainable natural cycle of planting and harvesting. Even containers used for every product are chosen from biodegradable raw materials, recyclable packaging and a handmade, fossil fuel-free production process. The character ingredients of each Leyende product are clearly marked on every label, and there is a combination of both locally and internationally obtained ones. Organic shea butter, for example, is imported from Africa and is an excellent moisturizer and natural antiseptic with the added bonus of having sunscreen properties. Ylang-Ylang extract is obtained from Galimuyod in the Ilocos region and is one of the components of Clear and Present Shampoo — recommended for those with fine or falling hair, as it is an antioxidant with anti-aging properties. 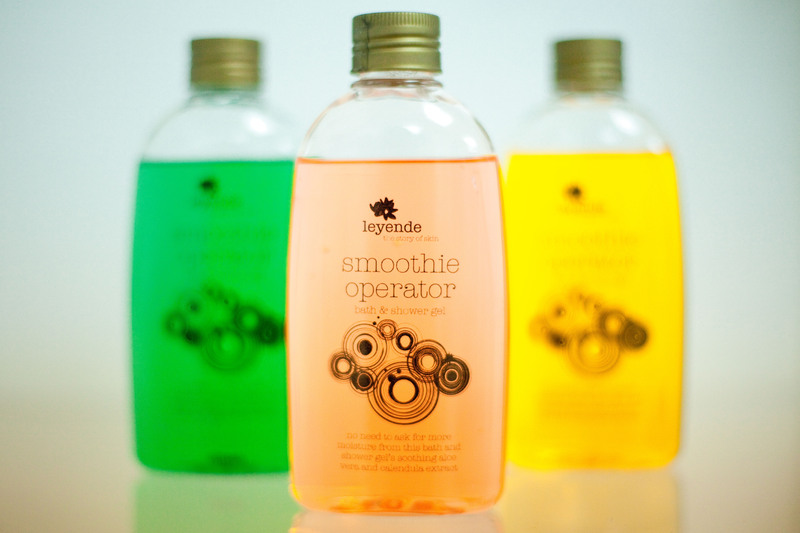 Their body wash called Smoothie Operator is made out of glycerin and aloe vera gel and their sunblock lotion with SPF 30(A Place in the Sun) is enriched with vitamin E and virgin coconut oil. 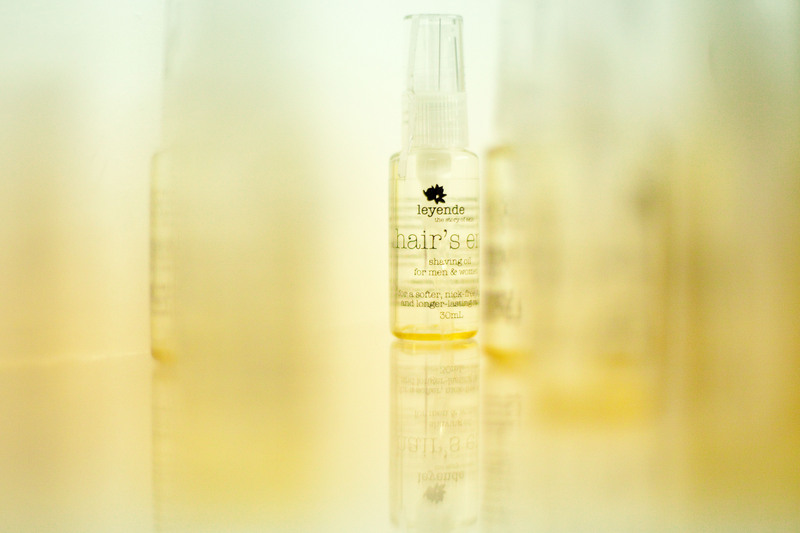 Their products are sulfate free, and because of the high percentage of organic products, there is a lesser likelihood of allergic reactions, not to mention harmful buildup in your skin and hair. 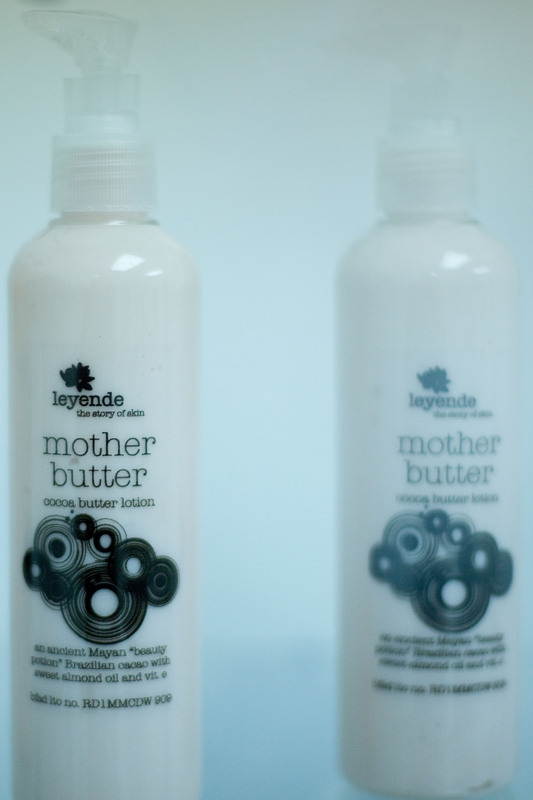 Behind the scenes at a photo shoot at the Leyende HQ, one product caught my eye — Mother Butter — not because I’ve got kids, but because it said “an ancient Mayan ‘beauty potion’”; now, how can you resist a come-on like that? 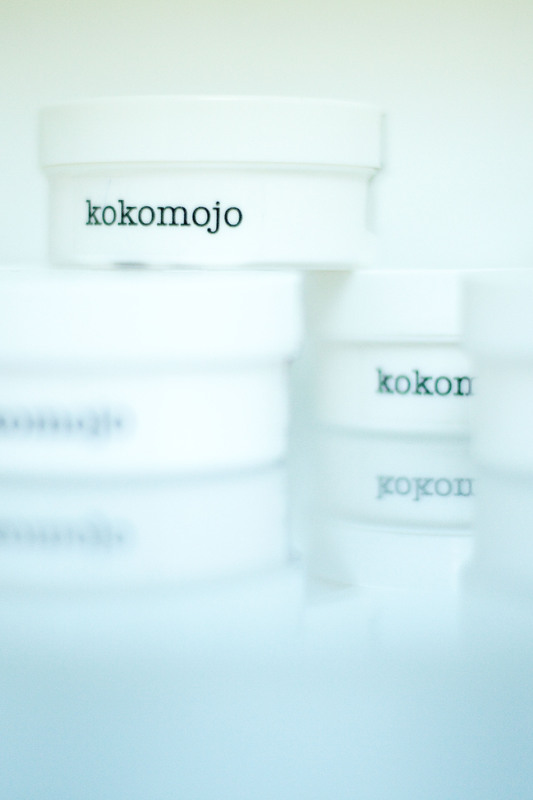 This body moisturizer is made out of cocoa butter, Brazilian cacao, vitamin E and sweet almond oil, smelled heavenly and felt rich rather than sticky when applied. It is also safe for expectant mothers and may stave off those dreaded stretch marks (which not only mommies get, mind you) making this a perfect gift for any BFF. Beauty doesn’t stop at just cleverly labeled products but also in enriching the lives of the company’s employees via livelihood projects, through training and employment opportunities for disadvantaged women from International Justice Mission Manila and the Visayan Forum. Talladen has also sent some of her staff to work toward their high school diplomas on a work-study program with SchoolH.OU.S.E. which was founded by another social entrepreneur, Krie Lopez of Messy Bessy (which produces a line of eco-friendly house cleaning products). It is this product philosophy and this commitment to providing what is most beneficial rather than more profitable that makes me hope that Leyende indeed becomes legend (wait for it…) ary. To know more about Leyende’s products and where to purchase log on to their website: http://www.leyende.com. Or call (02) 504-7044 /0915-6713154.